It is also a deviation of the usual topics I discuss here, but at least (! )as important. But it is true. And this is what we truly aim to do at JK-Consult. Not just professionally, but in everything we stand for. Therefor, starting in 2018, we are a sponsor for Senna Rodijk, up and coming Dutch karting-talent. 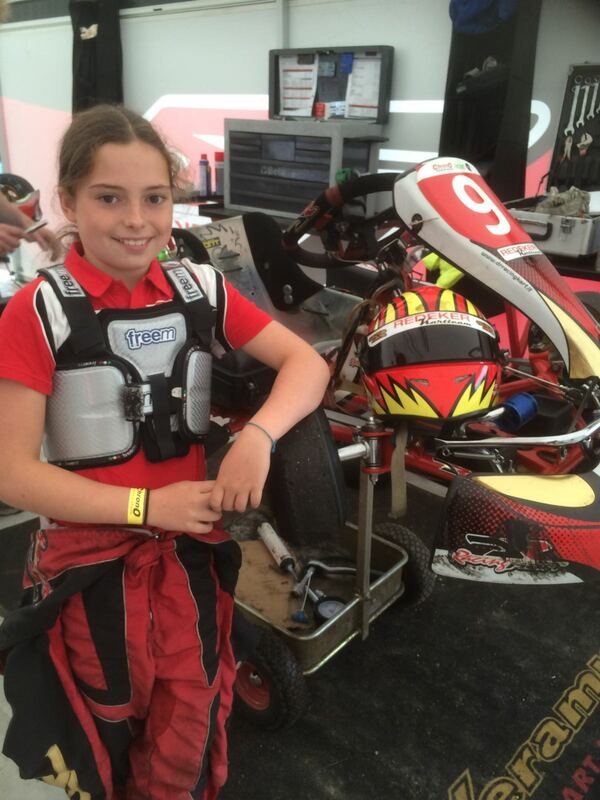 Senna has chosen the bold path to be part of Formula 1 and will make this happen through her focus on karting with Chrono Karting. Starting this year in a new class, the minimax karts, we have seen her racing today in the first race of the new season! For the complete story, as she has some unique challenges, check out her website. Senna’s major sponsor and coach, her bonus-father, Carlo Hoevenaars, is diagnosed with terminal cancer and his treatments have been recently ended… this is not pity full -as they don’t desire pity-, it is an incredible challenge! Deep, deep respect for Carlo and deep respect for Senna and Suzanne!! They can always do with any (additional) support they can get. Click here for more details and some words from Senna herself. We have put our actions where our believes are! You only get traction through action. We stepped up and JK-Consult is the proud sponsor for Senna’s racing tires for 2018! At the time of this writing we have finished the first race of 2018, with an amazing result!! 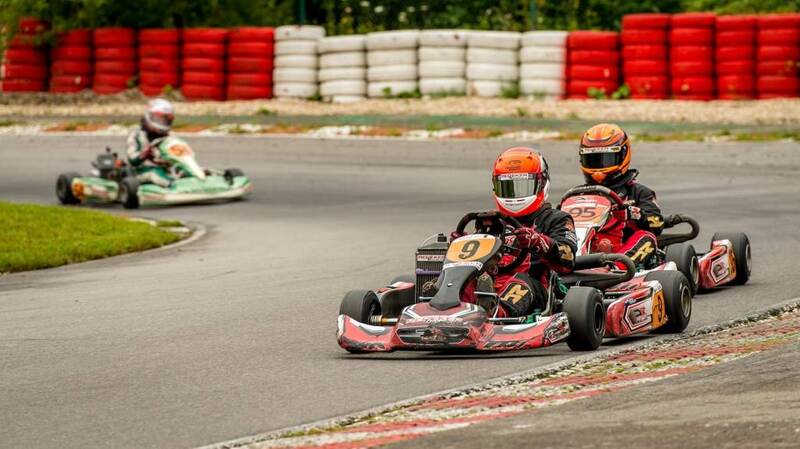 Senna finished 5th and 6th in the two heats at the circuit Horensbergdam in Genk! Who will follow and help us let Senna take the 2018 championship for Carlo! !